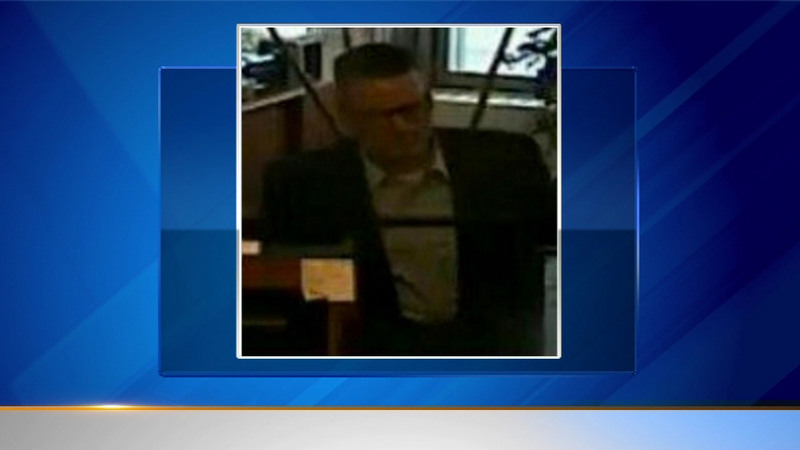 CHICAGO (WLS) -- Chicago police are searching for an alleged suspect in a Garfield Ridge bank robbery. Police released a surveillance photo from the incident, which occurred Wednesday at a Byline Bank branch. The suspect allegedly got away with an unspecified amount of cash, police said, although he did not show a weapon. Anyone with information is asked to contact Chicago police.